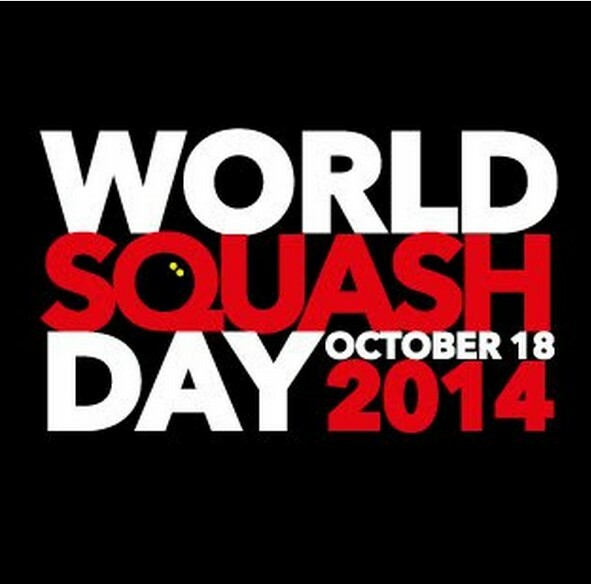 World Squash Day 2015 promises to be one of the biggest, most action-packed events on the sport’s calendar. 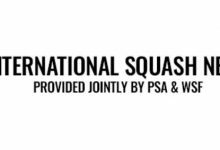 National Squash Federations and clubs all over the world are busy making plans to promote the sport on Saturday 10th October. 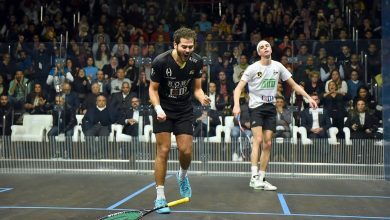 A major development this year sees everyone involved in World Squash Day joining forces to raise funds for Unicef, the world’s leading children’s organisation. 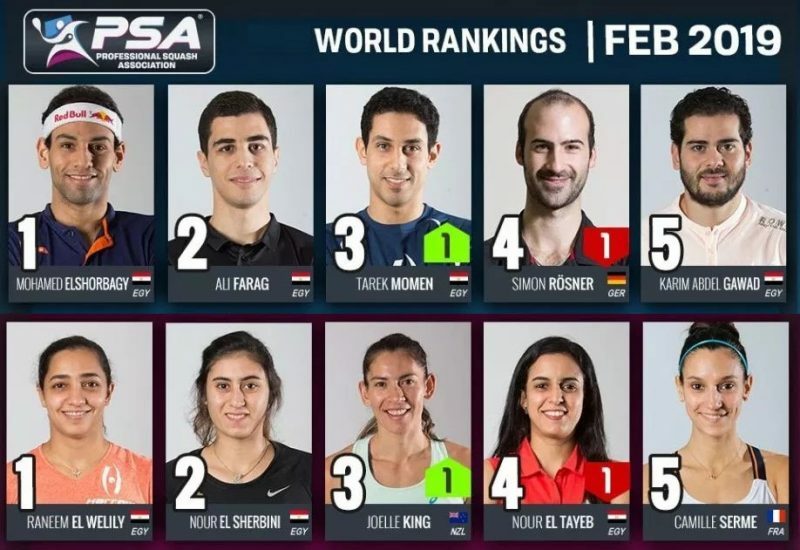 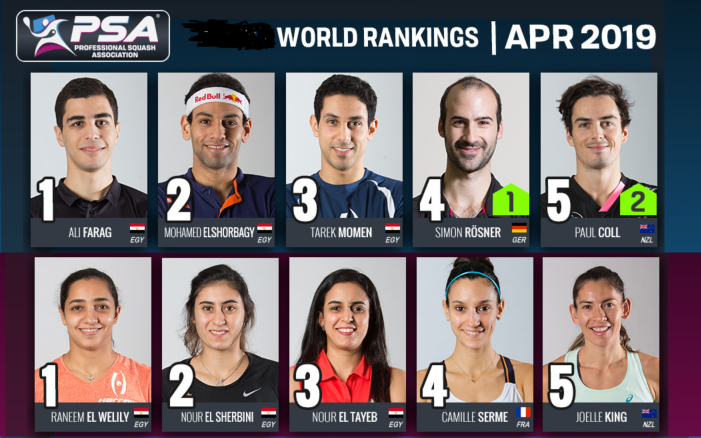 This popular annual event, which takes place against a backdrop of the sport bidding for a place in the Tokyo 2020 Olympic Games, is endorsed by the World Squash Federation. 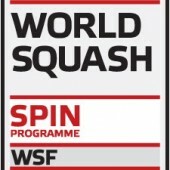 WSF President N Ramachandran said: “Squash must always be looking to the future. 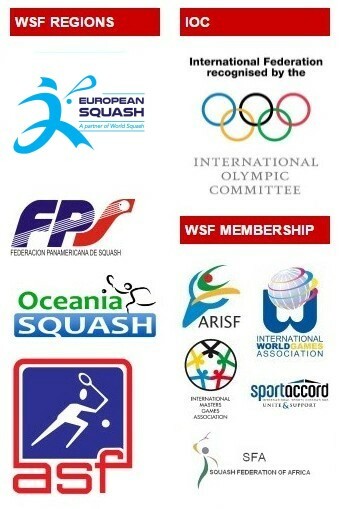 While this includes our cherished dream of a place on the Olympic Games programme to showcase our sport and top players, a primary aim is always to secure the future by attracting new players of all ages, especially the young. 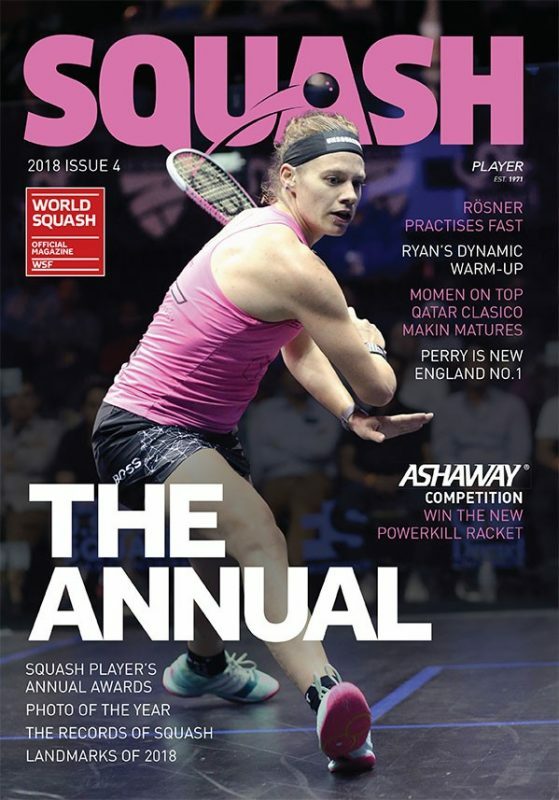 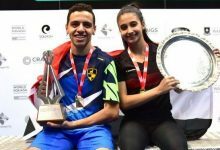 “We know that they will enjoy our great sport once they try it so I encourage all our national federations, clubs and vital passionate supporters to take part in World Squash Day this year as clubs and centres open their doors to their communities. 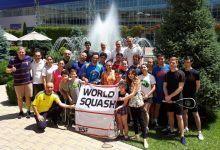 World Squash Day founder Alan Thatcher, from England, added: “We are delighted to be fundraising for Unicef on World Squash Day to support their work helping to protect millions of children from danger. 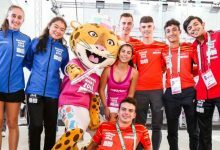 “Squash has a massive collection of student and junior players all over the world and we aim to tap into all that energy to encourage our younger players to get involved in creating new events to support Unicef’s work for children. 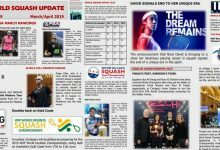 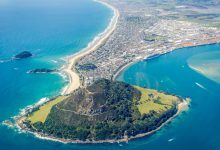 “We already have pledges of support from major national federations, who we hope will encourage all of their clubs to get involved on this special day. 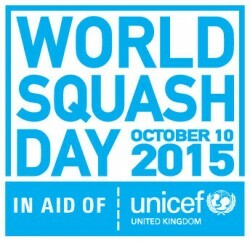 Anand Modha, Community Fundraising Manager, Unicef UK, said: “It is fantastic that the squash world is uniting to raise funds for Unicef. We believe that sport has the power to change children’s lives and we’d like to thank everyone involved in the fundraising efforts on World Squash Day 2015.